Find out more about MA Education. Designed in partnership with Continuing Professional Development specialists the Yorkshire Leadership Community (YLC), this master’s degree is suitable for working primary and secondary teachers (at all career stages), and aims to develop understanding of educational research methods and how these relate to your own professional practice. Find out more about MA Education (Yorkshire Leadership Community). Find out more about MA International Education Leadership and Policy. 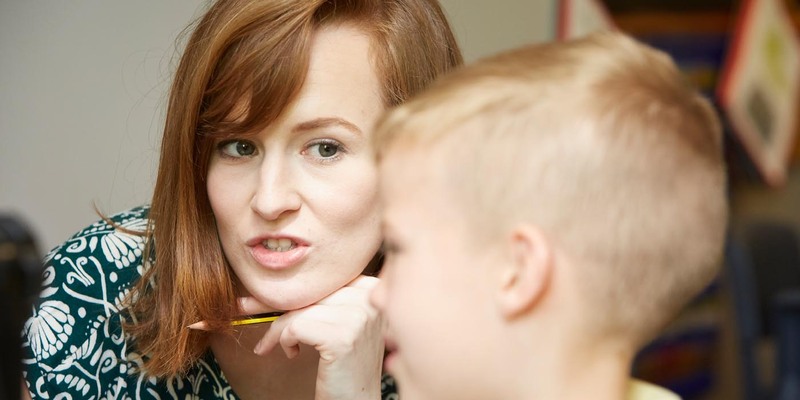 Approved by the Department for Education (DfE) to offer the Mandatory Qualification for Teachers of the Deaf, this programme for qualified teachers integrates cutting-edge research knowledge with practitioner expertise, providing you with a broad language base and the skills to respond flexibly to deaf children’s dynamic and changing communication needs. Find out more about MA Deaf EDucation (Teacher of the Deaf Qualification). Find out more about MA Special Educational Needs. Designed for those working with children with developmental disorders in education, health, psychology or social services, this programme will give you an insight into these complex disorders and how to support the children who have them. Credits gained from this programme can be used towards the MA Special Educational Needs course, meaning you’ll need to take fewer modules to achieve that qualification. Find out more about PGCert Provision for Children with Developmental Disorders. This online distance learning course is designed for professionals (for example, teachers or learning technologists) wishing to further their expertise in the area or change the direction of their career. You'll broaden your understanding of theories underpinning effective use of digital tools in learning; and will develop the ability to use and evaluate technologies that are currently available, as well as look towards future developments in the field. Find out more about MA Digital Education. This specialist master’s is designed for experienced educators who want to gain an insight into educational policy issues of current global significance and their implications for the effective leadership of educational institutions as well as wishing to understand, use and support digital tools in education. Find out more about MA Leadership and Digital Education.